The Bureau des Avocats Internationaux (BAI) and the Institute for Justice & Democracy in Haiti (IJDH) drive systemic change in Haiti by helping Haitian activists and grassroots groups enforce their internationally-recognized human rights. We combine a range of strategies, including litigation, public advocacy on the streets, in the press, and on the Internet, capacity building of grassroots groups and activists, and lawyer training. 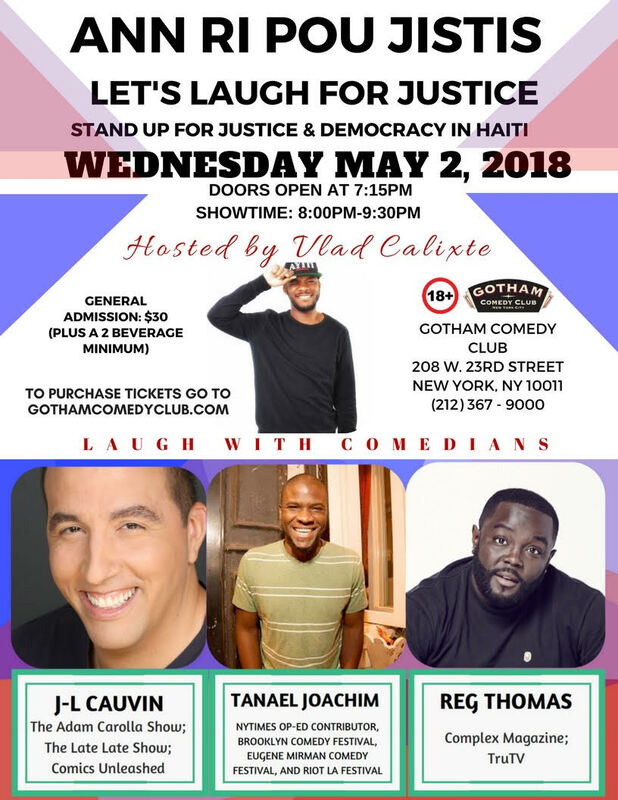 The BAI is run by Haitian lawyers and leads the work on the ground in Haiti, while IJDH brings Haitians' struggle for human rights to the centers of power in the U.S. and elsewhere where decisions about Haitians' rights are made.